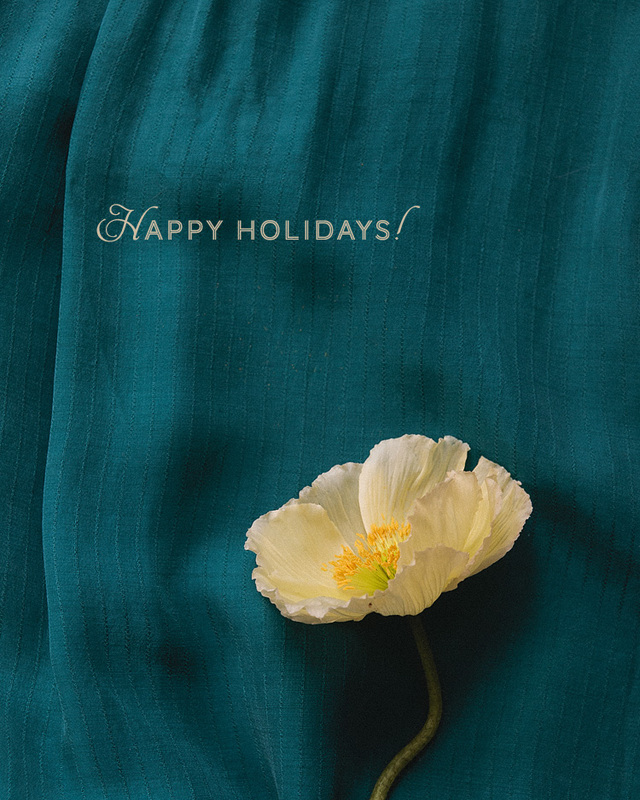 This silk shirt I never wear turned out to be a nice festive backdrop for this little holiday message card of sorts. And how thrilled am I to have poppies this time of year! Have a good one! I'll be back next week. ooh that's an awesome texture and color to put that poppy against! A very merry Christmas to you, J and Avedon! Have a nice Christmas Alice! merry christmas! and gorgeous shot as usual!